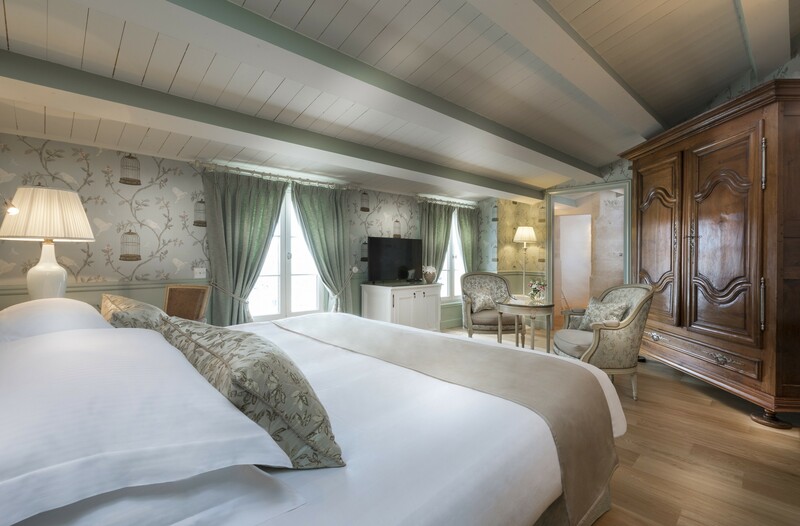 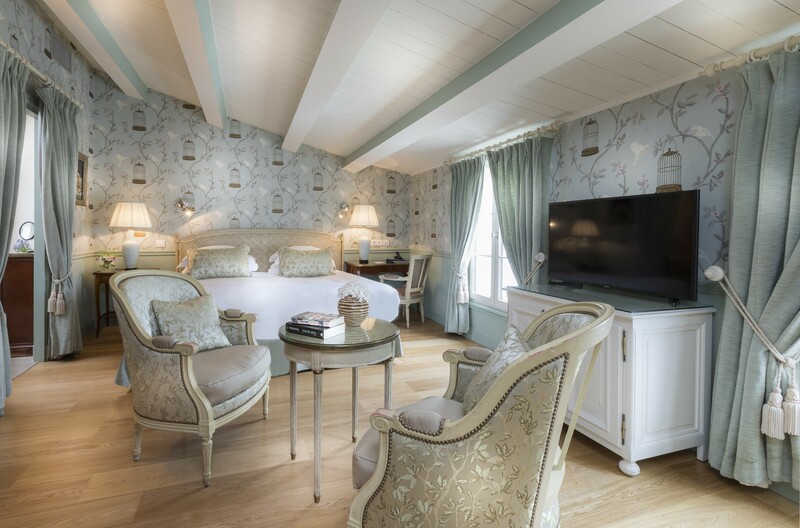 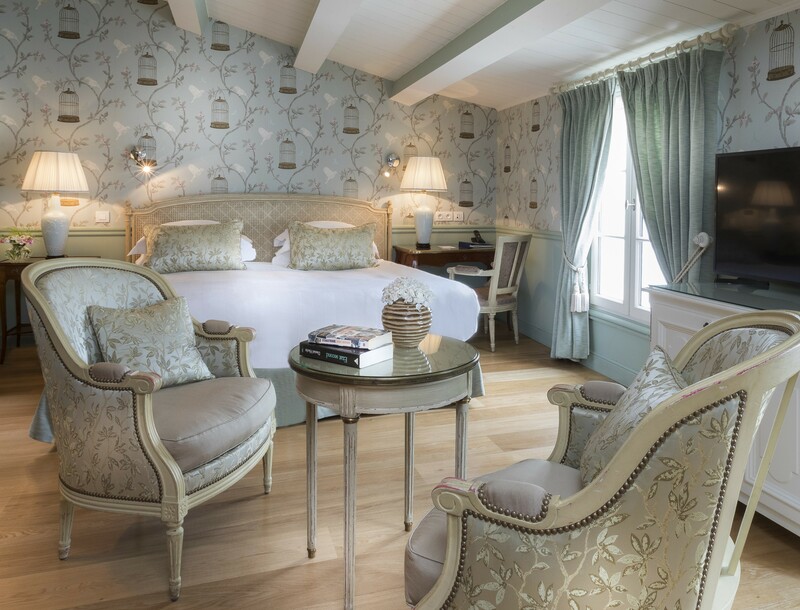 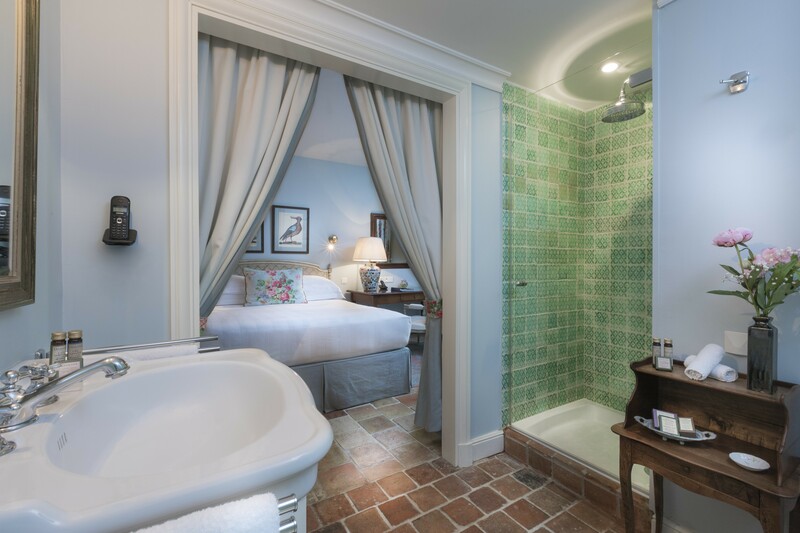 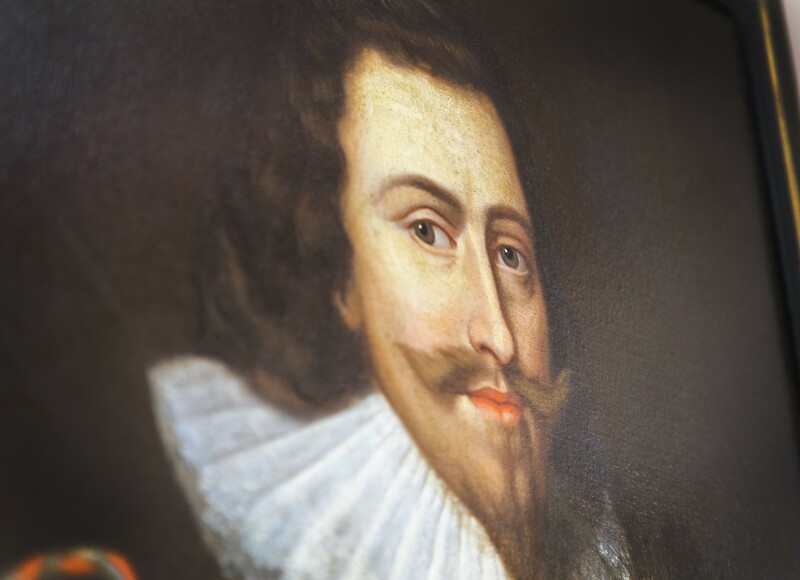 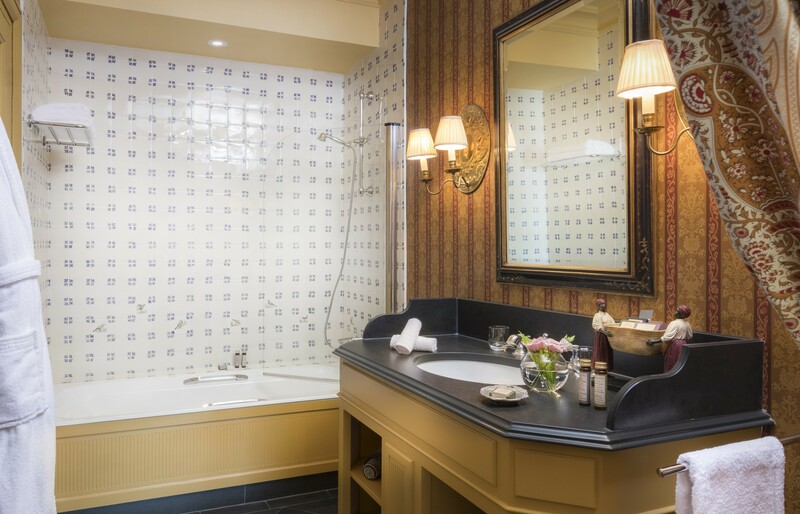 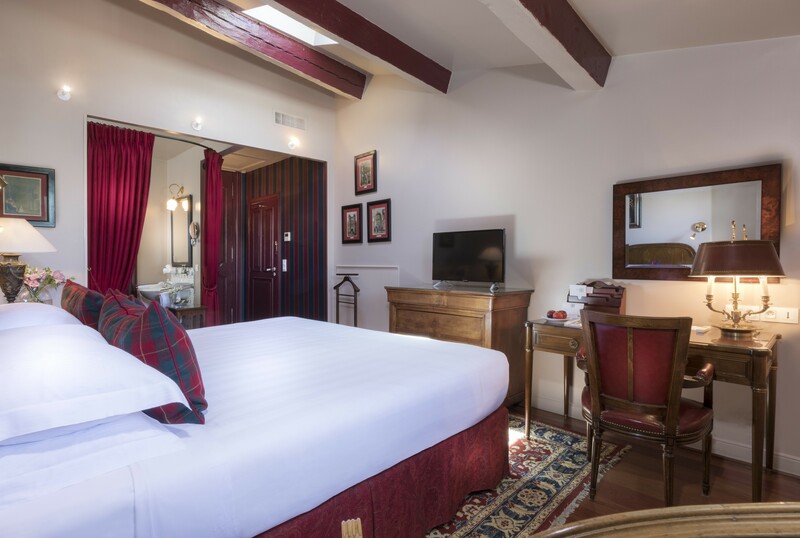 Inspired by the Maréchal de Toiras and King Louis XIII, these deluxe rooms contain nautical and nature themes which create a warm atmosphere. 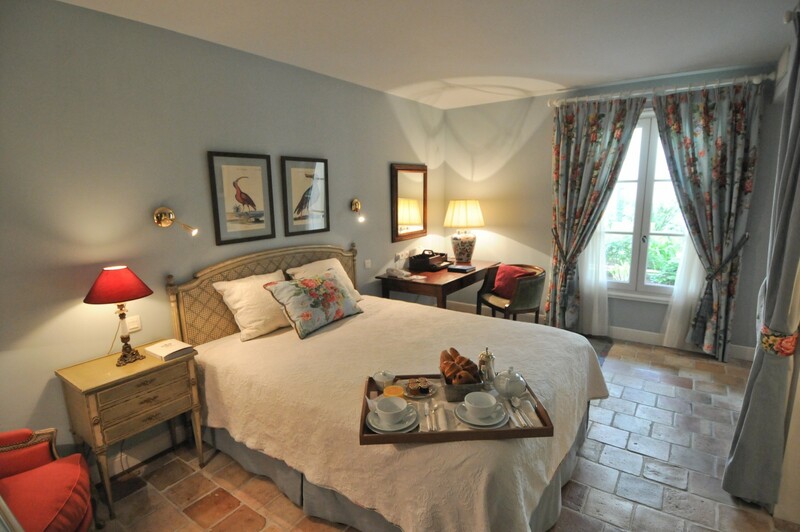 You will love the port view and oak parquet flooring. 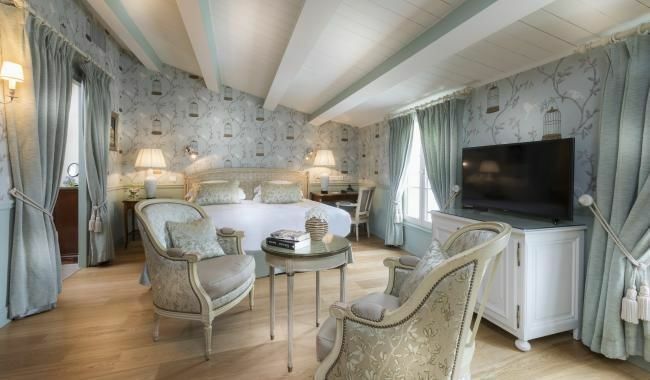 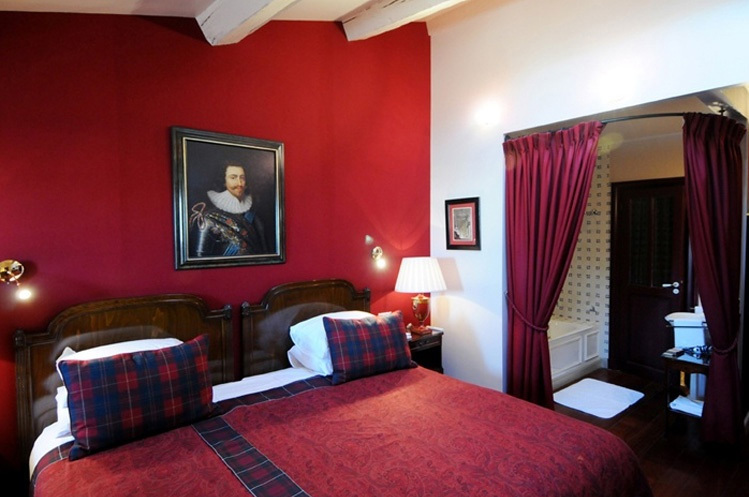 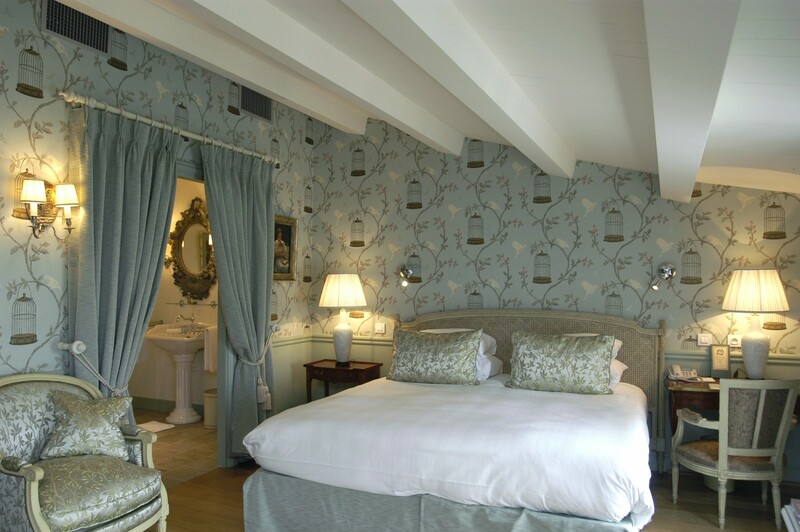 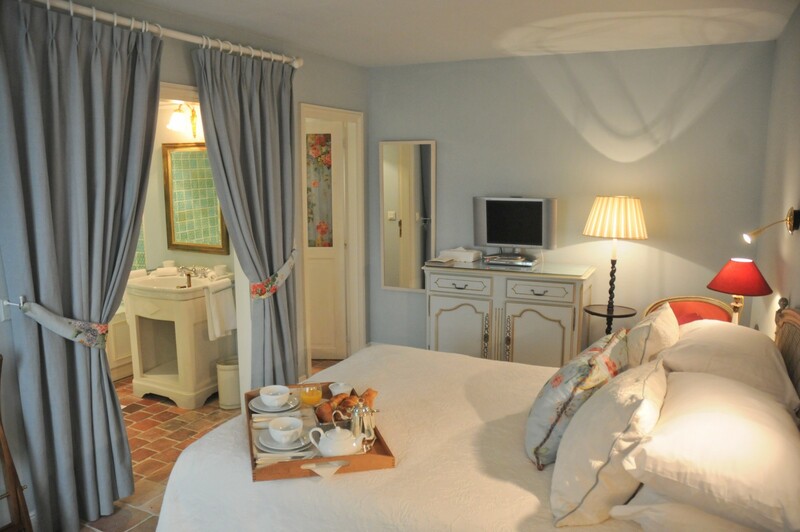 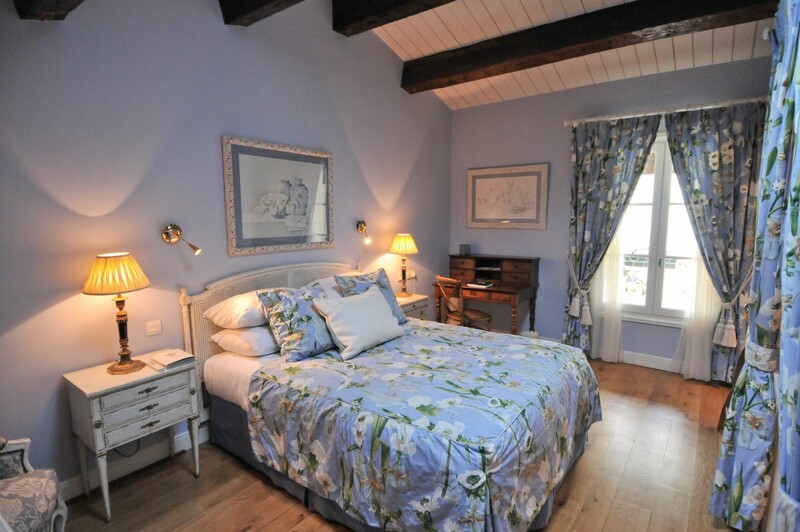 Feel like a King or Queen when you stay in one of these rooms near Ile de Ré. 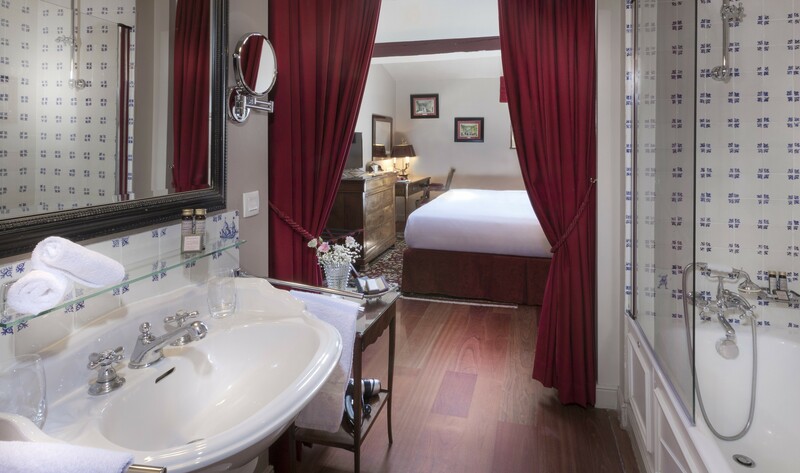 Enjoy the large bed and bathroom with bathtub or gaze out upon the port. 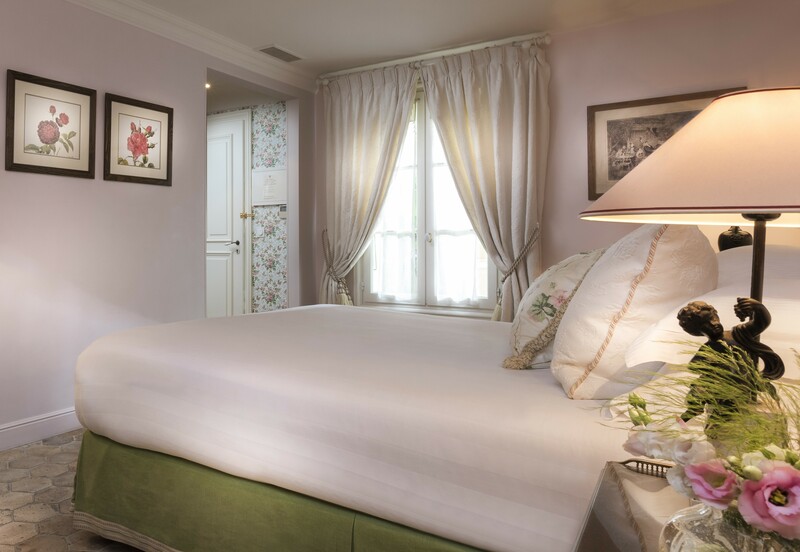 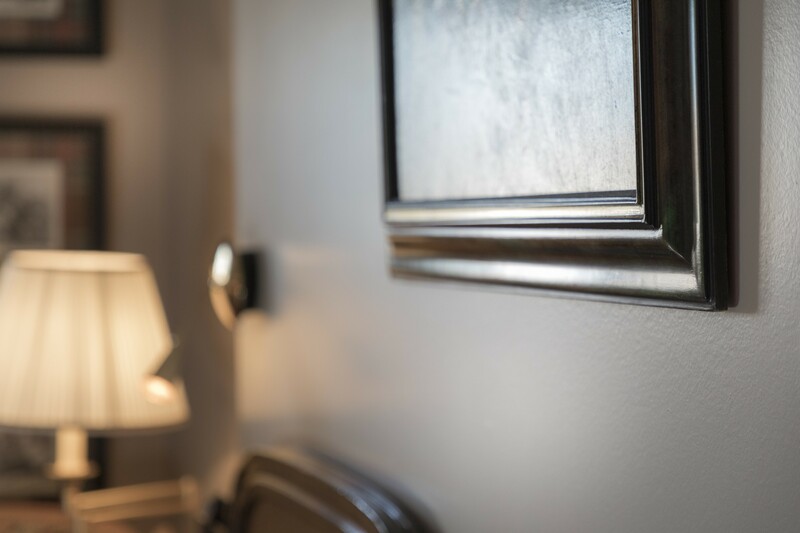 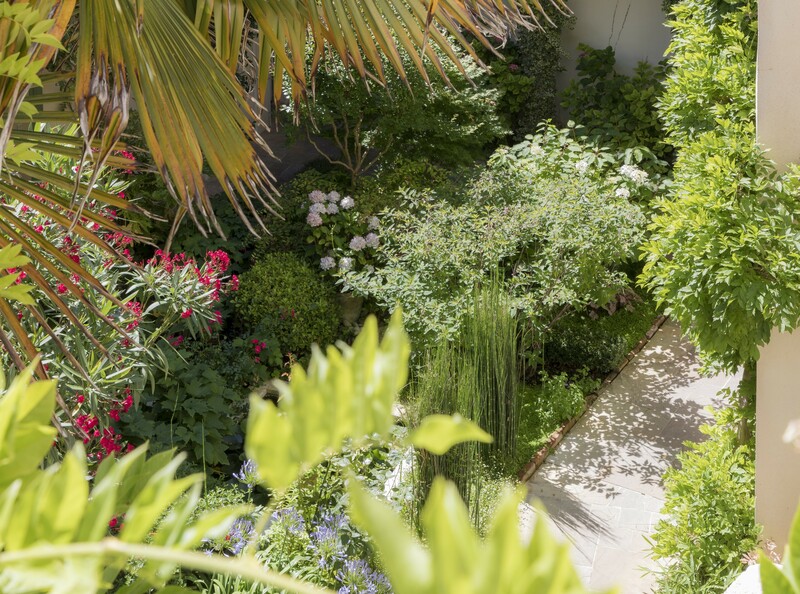 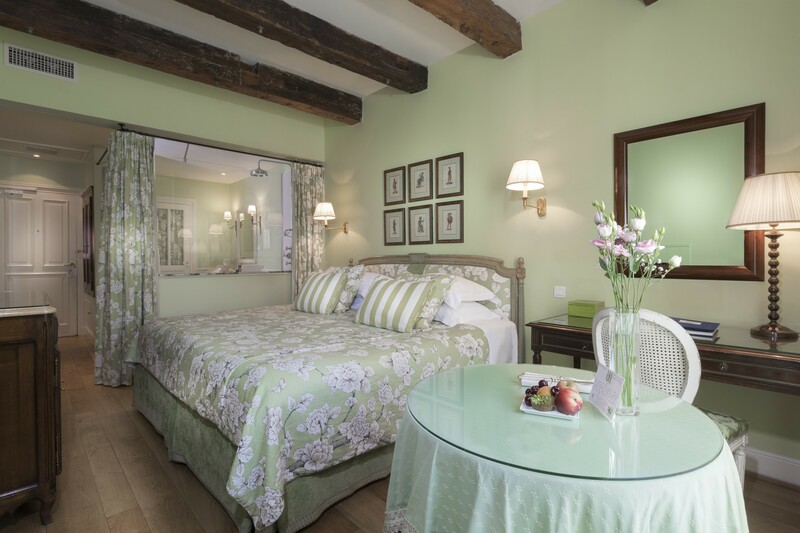 Superior rooms are inspired by the artist Raphaël Drouart and provide a garden view. 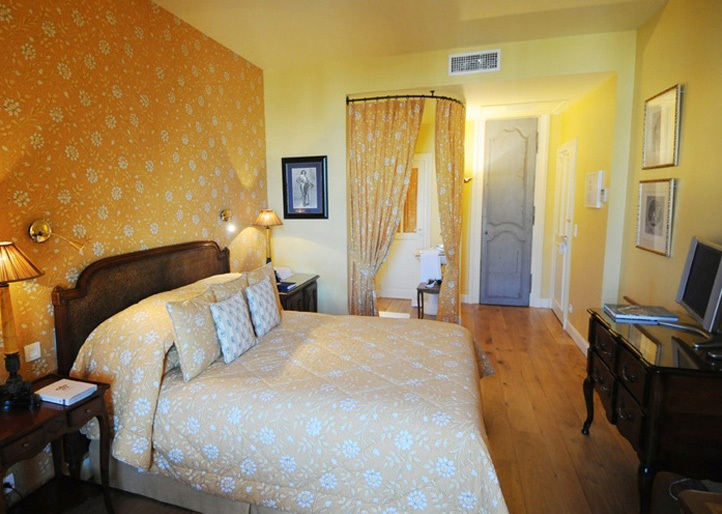 Tranquility from the great rooms is echoed throughout each area including the fabrics, wall coverings and furnishings. 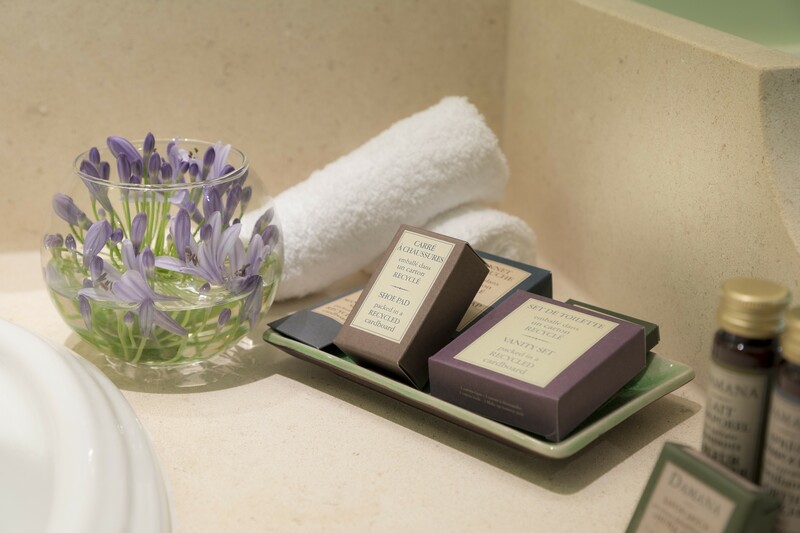 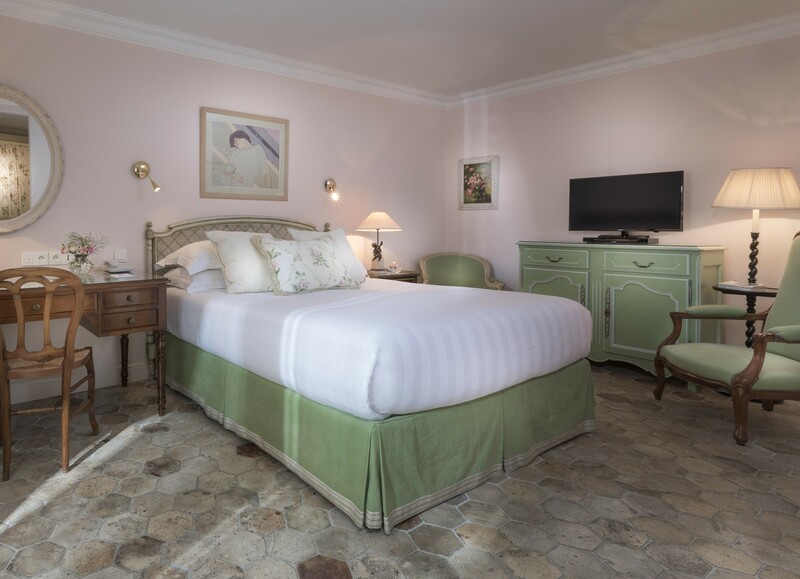 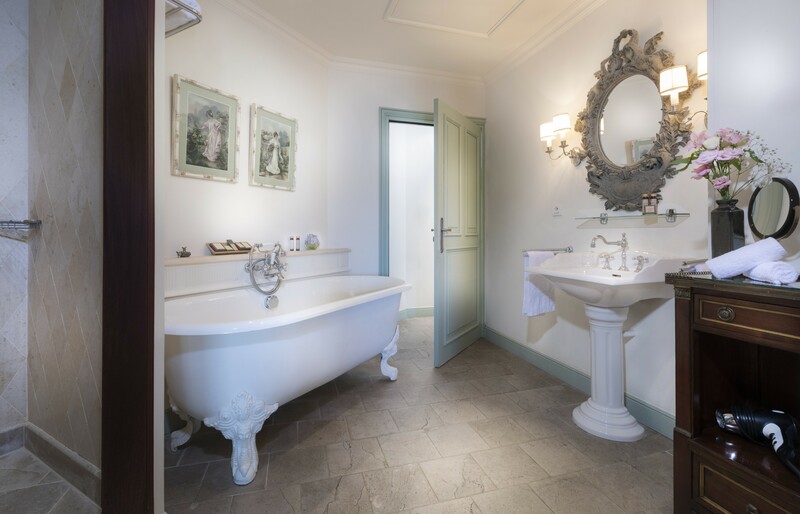 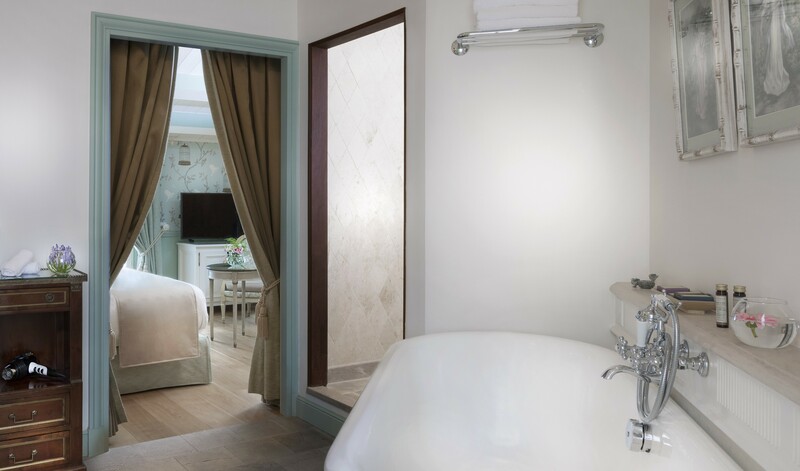 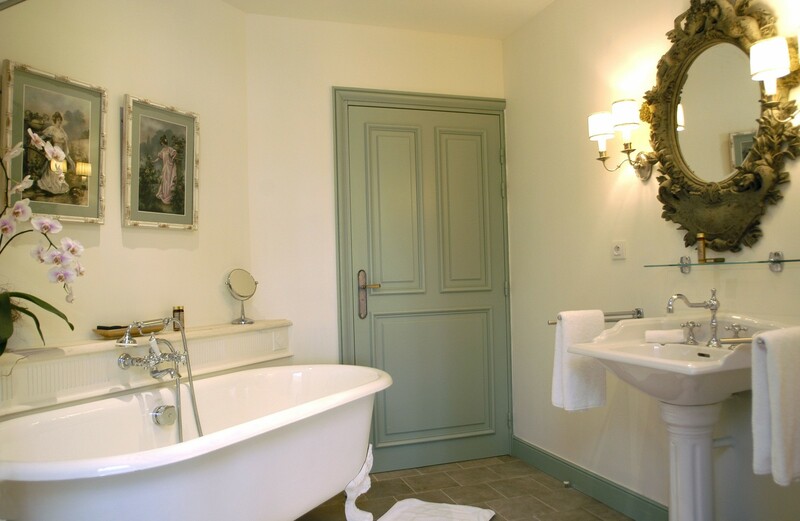 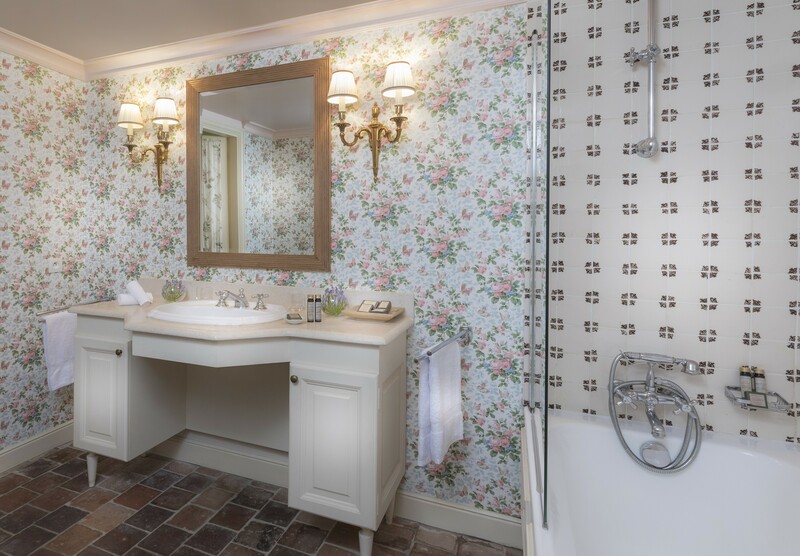 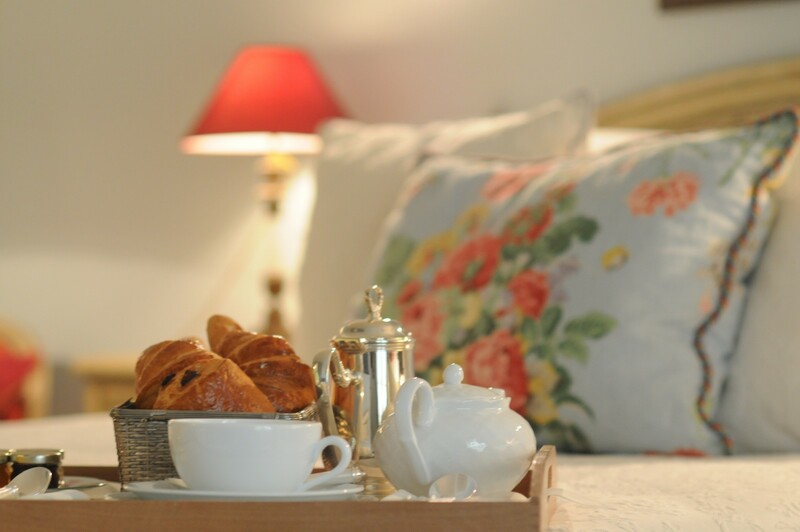 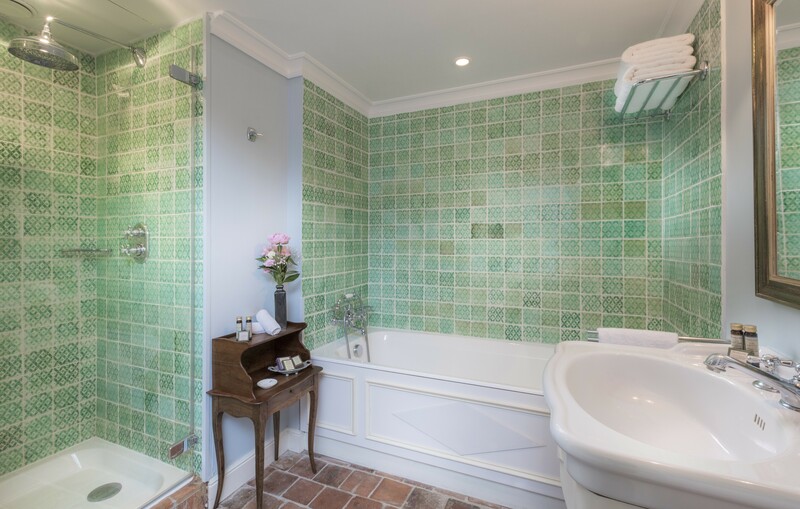 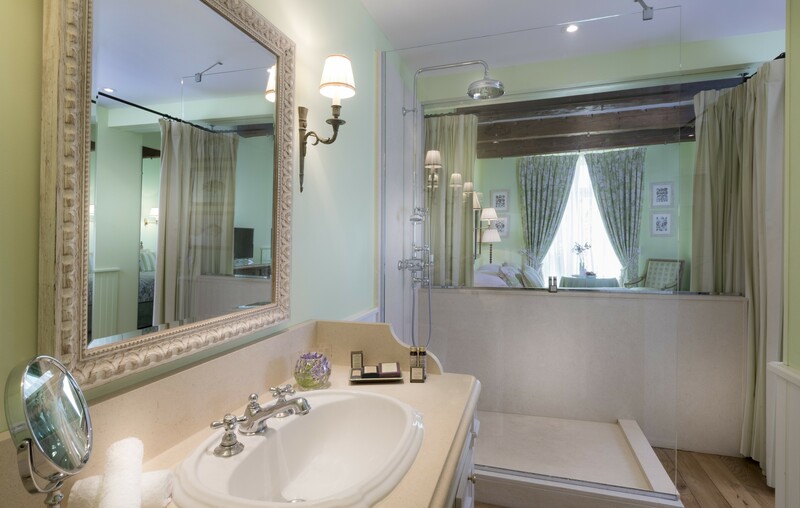 Near l'Ile de Ré, the rooms offer guests the best of amenities including a bathroom with bathtub and modern designs in soft and soothing colours. 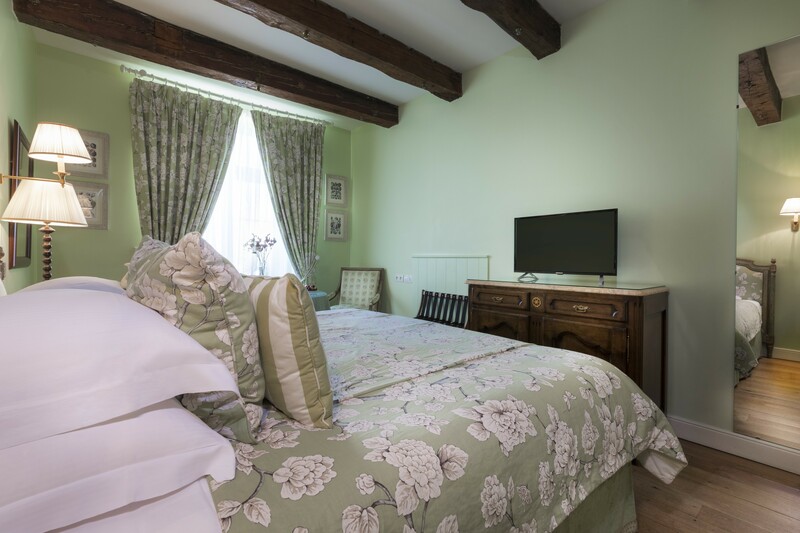 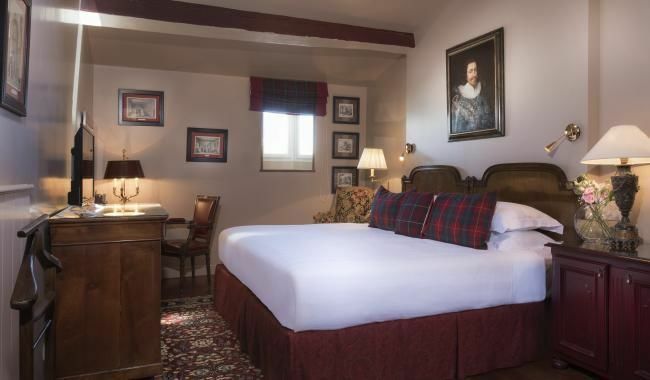 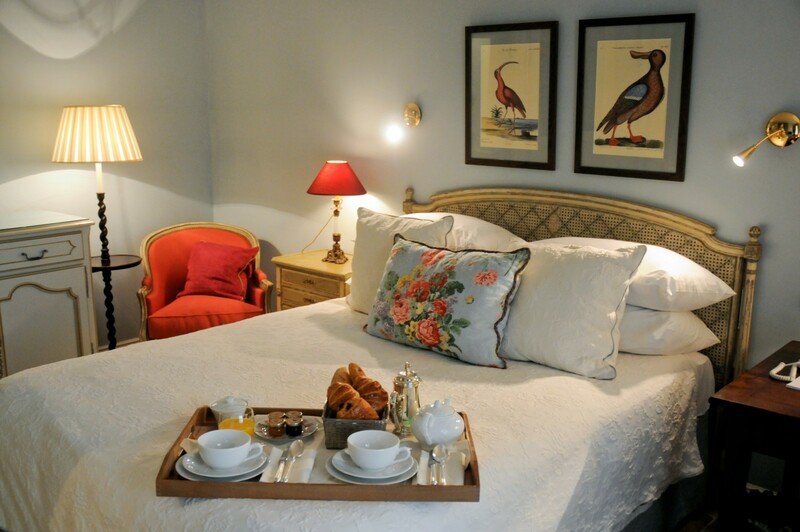 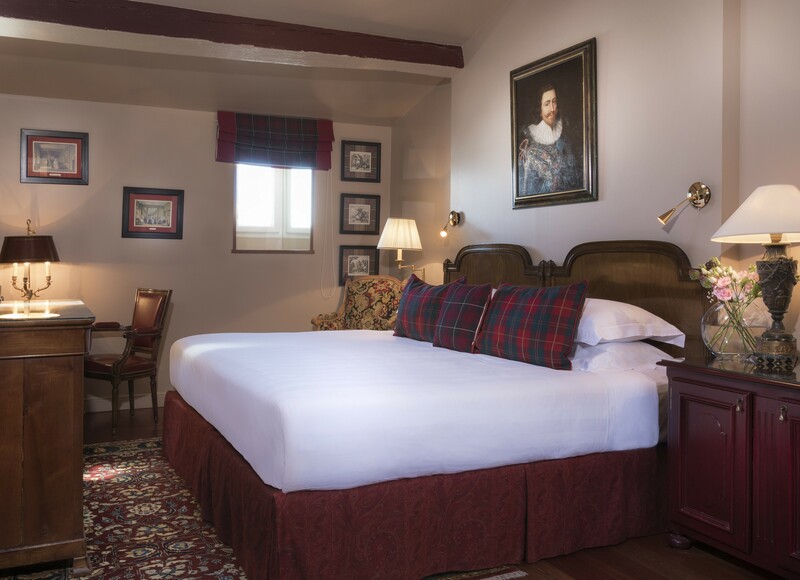 A writing desk, queen sized bed, and lush linens await you here. 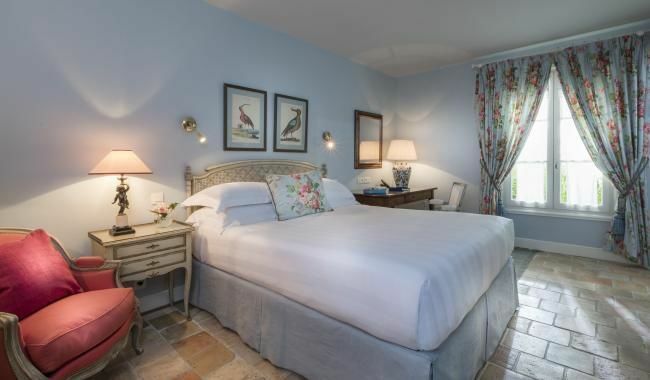 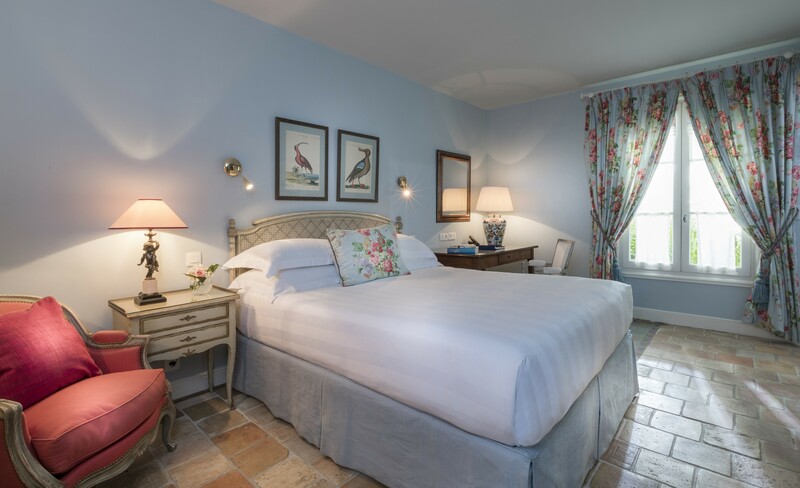 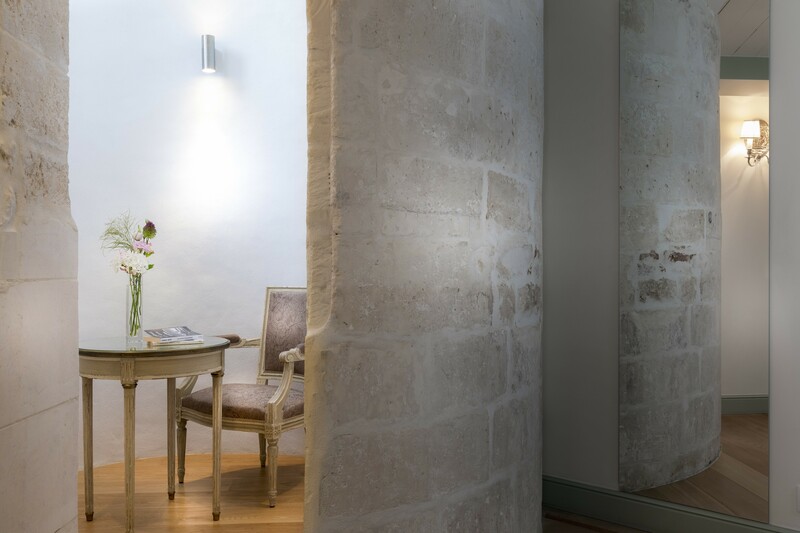 Superior rooms with a port view show l'Ile de Ré at its best inside and out. 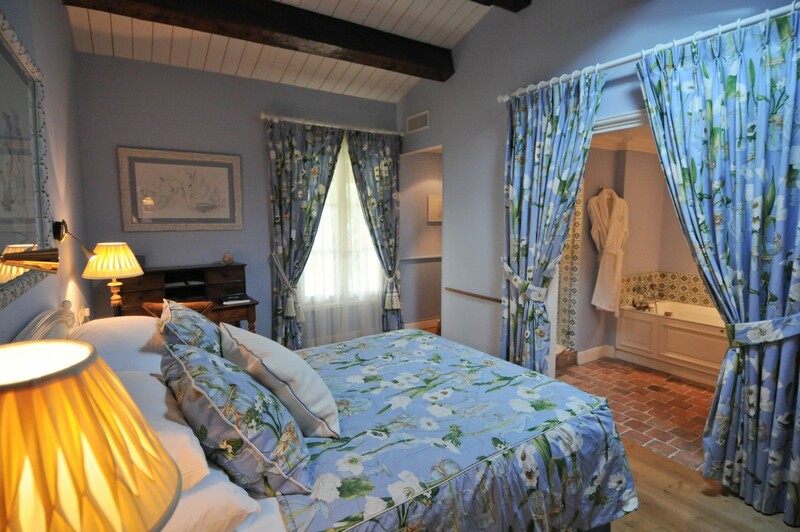 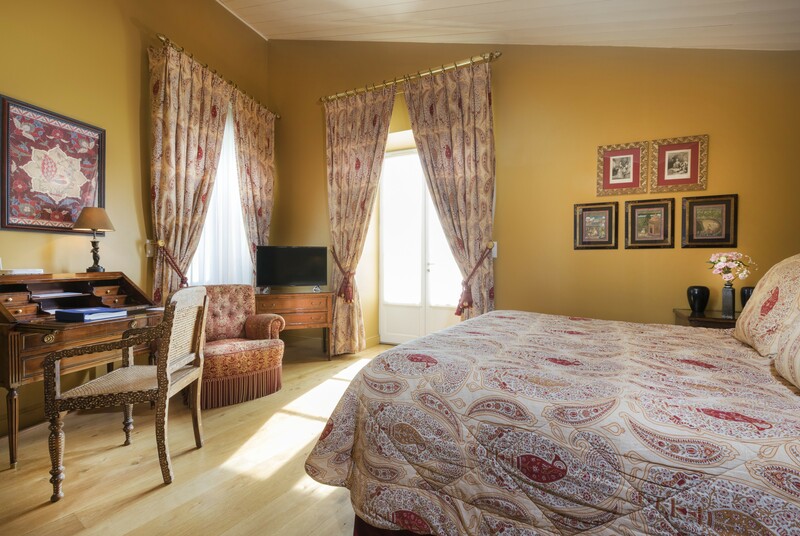 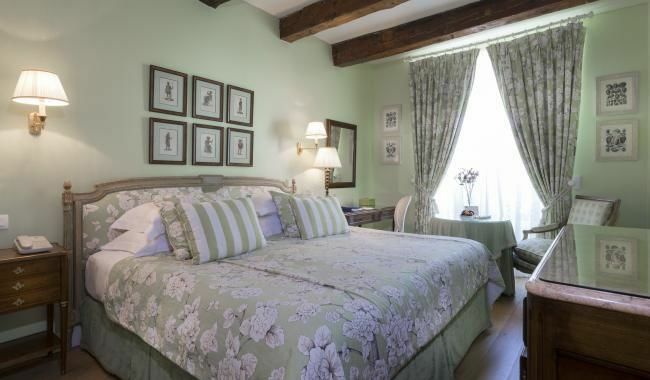 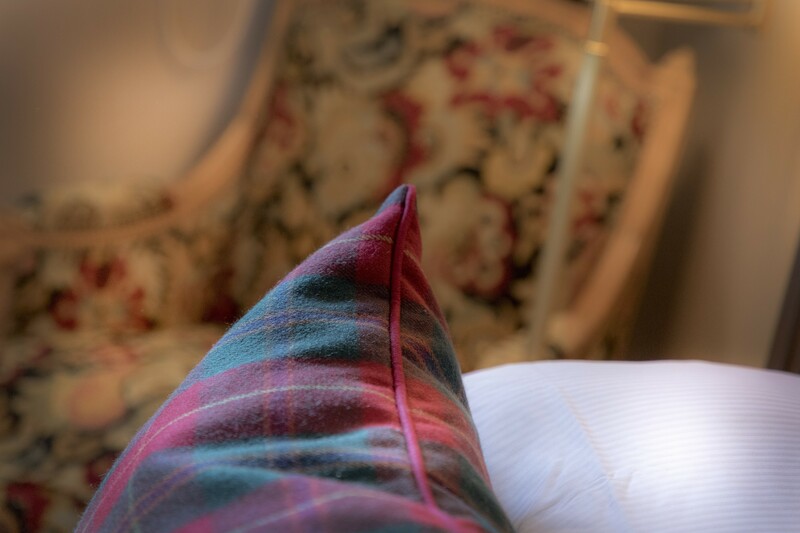 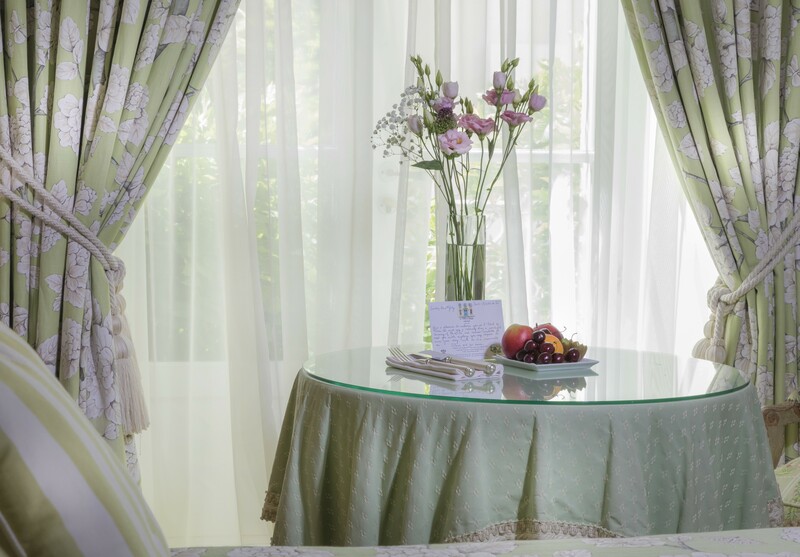 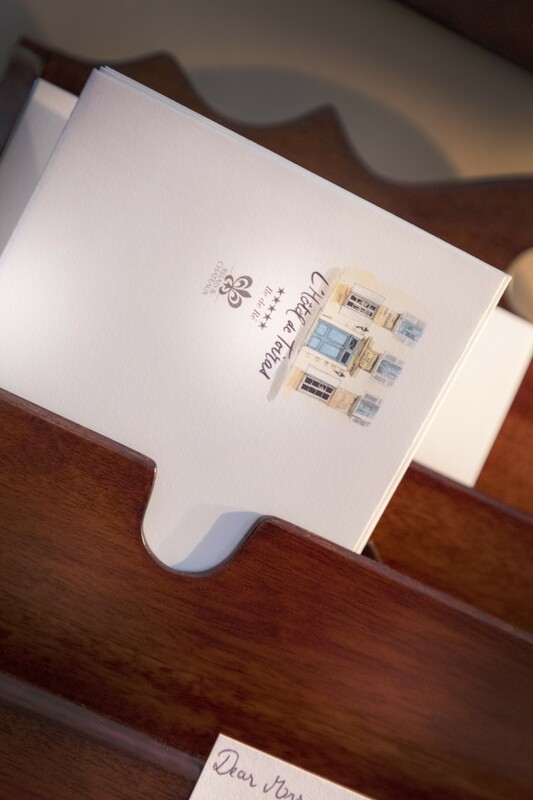 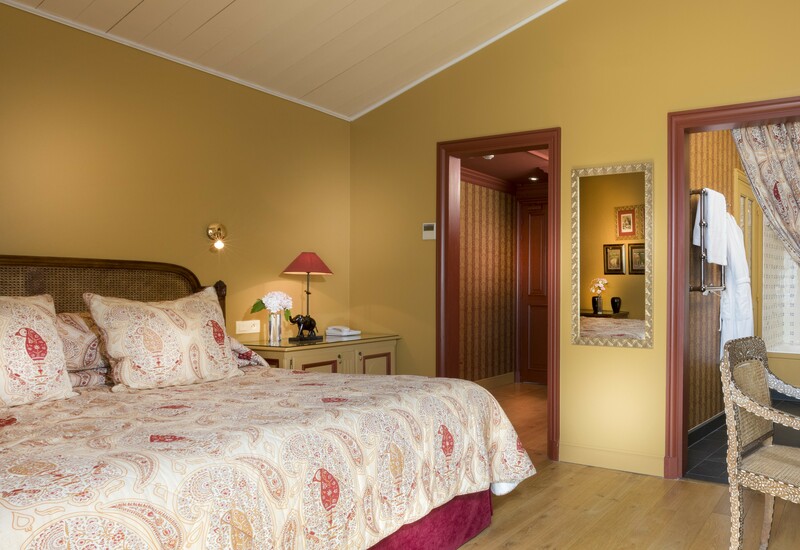 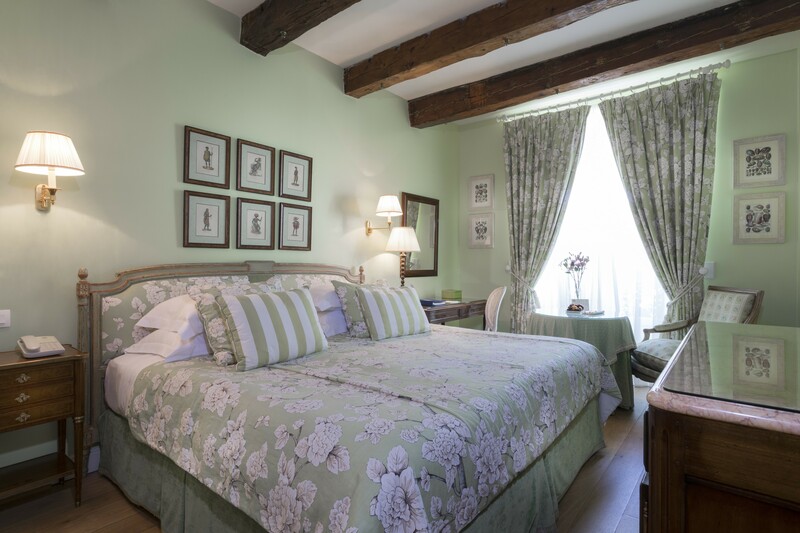 The well decorated rooms include top fabrics from Ralph Lauren and exotic wood parquet flooring. 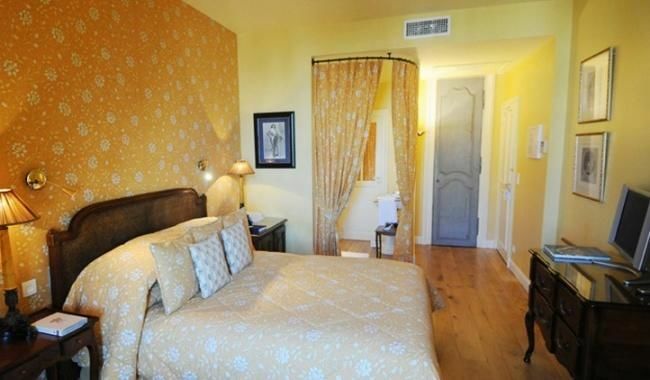 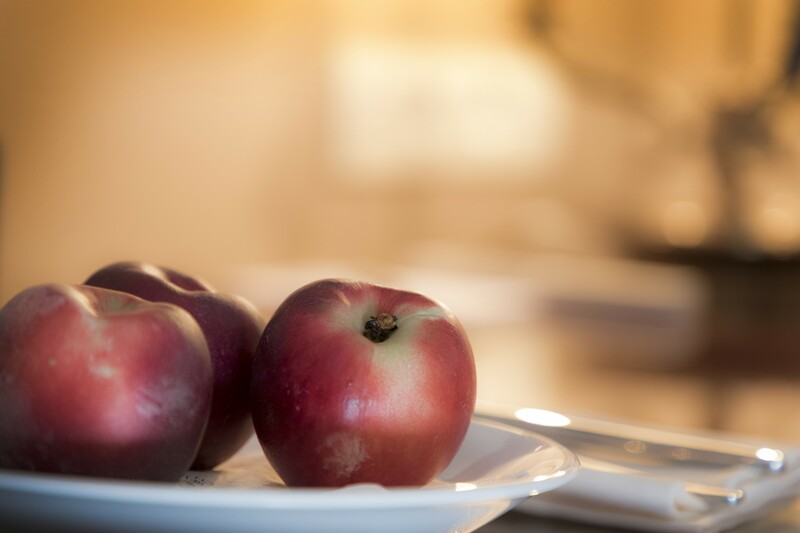 You will love the large beds, soft, rich linens, and modern bathroom amenities. 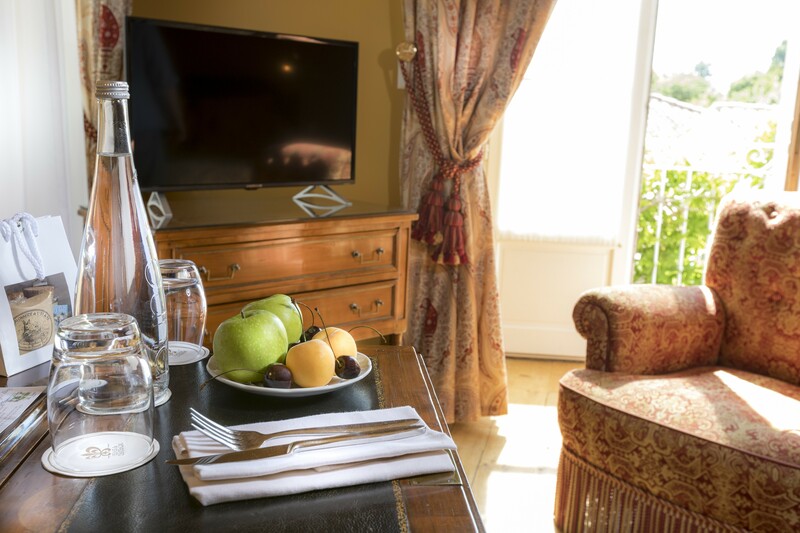 Furnishings are designed for your relaxation and contemplation, and the view of the port will leave you standing in awe as you watch the boats come and go on the water.